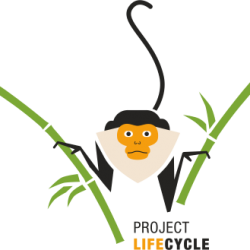 Project Lifecycle B.V. is a Dutch company focusing on producing bamboo bikes in developing countries and organize unique day-tours on our own-made bamboo bicycles locally. Our mission is threefold: 1) creating environmental awareness by promoting the use of durable materials and encourage people to ride a bike, 2) poverty alleviation by supporting economic growth in developing countries, and 3) establish a sustainable, profitable business model with local partners. 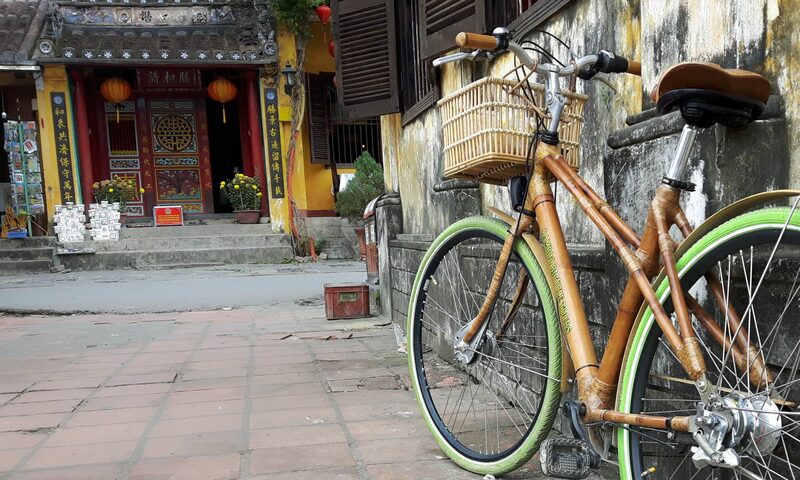 We build our bicycles mainly from natural materials, such as bamboo, sustainable wood, rattan and hemp. The last few years, we have invested heavily – bot cash and sweat equity – in Research & Development. We are constantly improving technical design and material selection, based on our expertise in technical engineering and the bicycle industry as well as using the test results from the bikes used in our tours. Currently, we are further professionalizing our production set-up and bicycle designs to be able to meet the highest international quality standards as well as clearly differentiating us from other bicycle producers. Apart from our awesome bikes, we are also designing bicycle parts such as steering bars, fenders, grips, bottles, etc. Of course, mainly using natural materials. Furthermore, we are constantly seeking to co-operate with local partners who we will support through training, knowledge transfer and paying fair prices.